One of the most important fundamentals is the trigger pull. In a perfect world, you would have a rock solid grip and ignite the gunpowder by just thinking. But of course, we have to deal with mechanical inputs and human reactions. 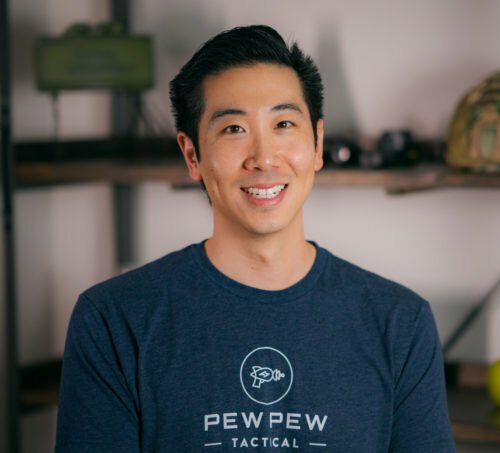 As a beginner shooter, you know there’s going to be a loud bang with some recoil. So you will likely press the trigger fast to get everything over with, which adds some movement to the gun and barrel. The bullet still takes some time to move down the barrel, and if the gun/barrel moves, your bullet will be off target. So the trick is to cause as little movement to the gun as possible when you are pressing the trigger. Here’s a great short video tutorial. These tips can be used for almost all guns, not just pistols. 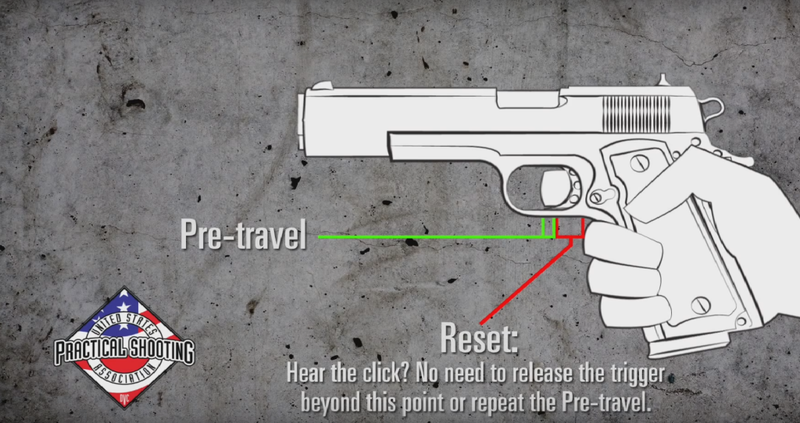 Want even more info on trigger control and other handgun fundamentals? Check out our Gun Noob to Gun Slinger video course…specially created for beginners.